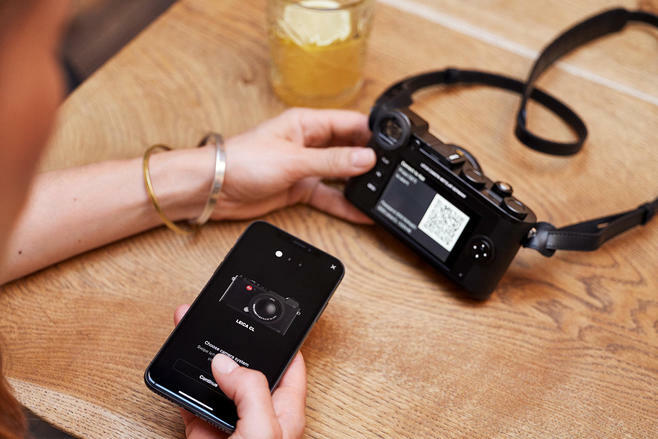 Take advantage of the energy efficient Bluetooth technology to easily pair and connect your Leica D-Lux 7 and C-Lux. The remote wakeup function and automatic clock setting create an even better experience with Leica FOTOS. Working remotely or on location with no Wi-Fi? No problem! All it takes is a tap to connect your camera to your phone. You can also control what type of file you transfer; DNG or JPG. 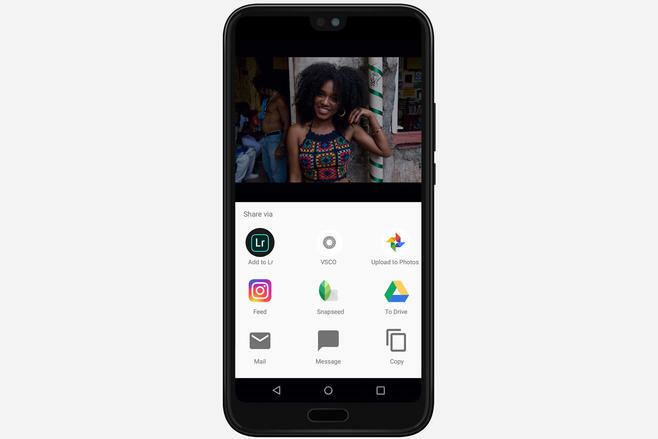 Access exposure data and check sharpness with 100% preview on your phone’s high-resolution screen. With this much image insight, you will never miss an opportunity to finesse your photographic skills, no matter your level. Manage live view and touch to focus. 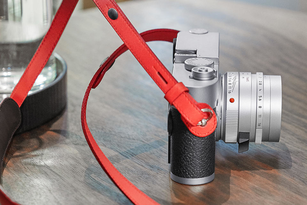 Remotely control parameters like aperture, ISO, shutter and exposure. 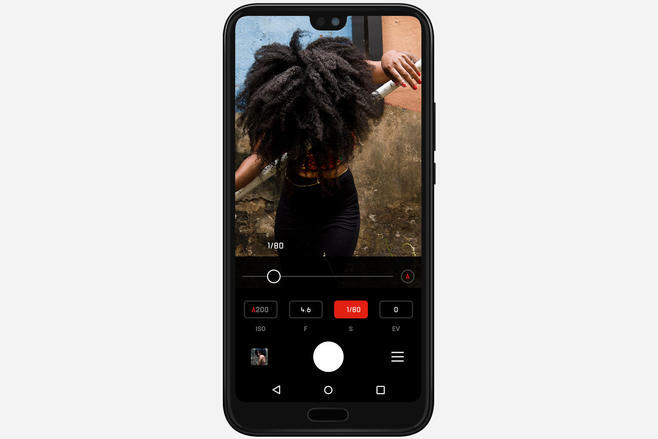 To capture that fleeting or authentic moment discreetly place the camera wherever you need it to be and use your phone to take the photo remotely. 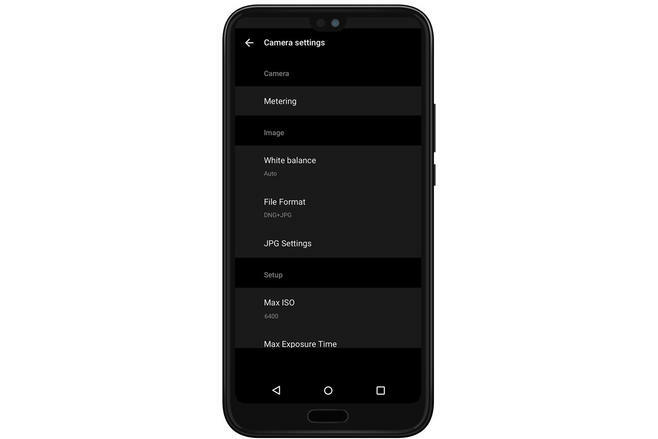 Access and effortlessly manage your deepest camera settings. Now you can setup your camera using your phone to see what works best for the images you are making. 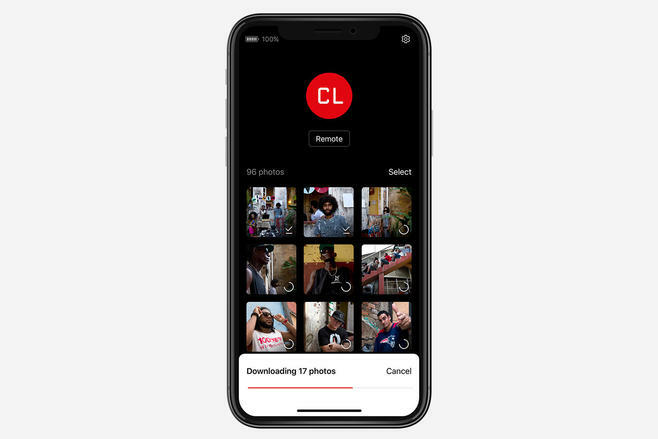 Do all your postproduction work on your phone in seconds, with effortless connection to all your favorite Apps, from Adobe Lightroom Mobile to VSCO. Share your preferred images with friends and family, or on your favorite social media platform. It is simpler than ever to connect your smartphone to your camera and receive easy instructions at start up. 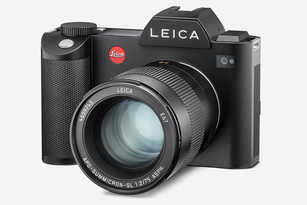 You can also connect all your Wi-Fi enabled Leica Cameras* to this one app. 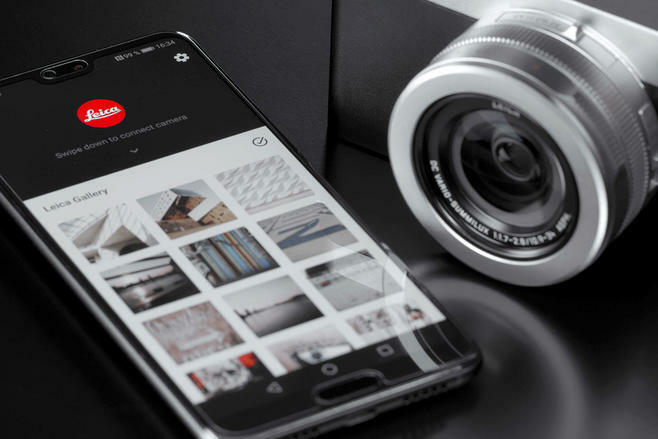 Leica FOTOS will automatically save your camera credentials to instantly connect the next time you want to use it with your phone. 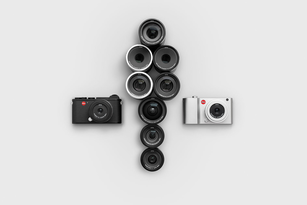 For the best user experience with Leica FOTOS, please download and install the latest firmware for your camera.